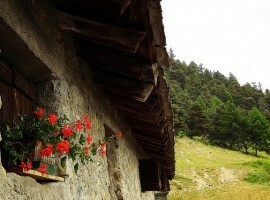 Do you already know Ceresole Reale, a cozy alpine resort situated at 1612m above sea level? 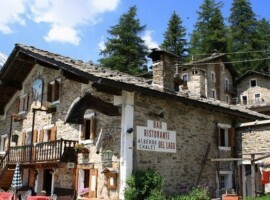 We are in the Orco Valley, in Piedmont, at the foot of the Gran Paradiso National Park. The name of this village has ancient origins: once it was surrounded by Ceresiolae woods, that is, small cherries. 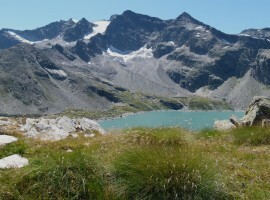 Ceresole is a fantastic Alpine Pearl, ideal for active holidays or relaxing in nature: find out how easy it is to reach it without a car! 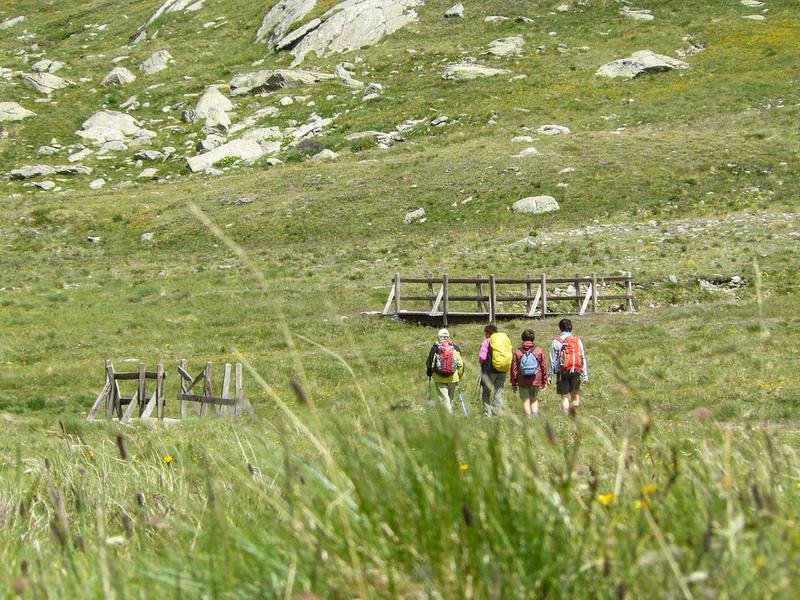 Alpine ponds, isolated bivouacs, cozy shelters, magnificent peaks … all this awaits you not far from Ceresole Reale, in the Gran Paradiso National Park. 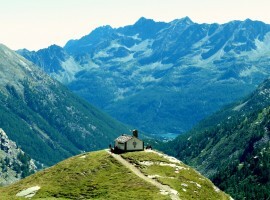 Unique places to discover, for those looking for trekking routes of various difficulties. 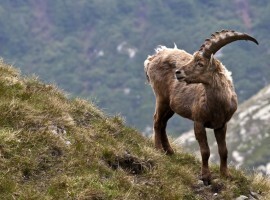 The park is a natural habitat of the ibex and many other alpine species that you may be lucky enough to admire! Not to be missed is also the walking tour of Ceresole Lake, in winter snow-covered trail for cross country skiing, fascinating landscapes between the nature of the park and the intervention of the man who built an imposing dam. 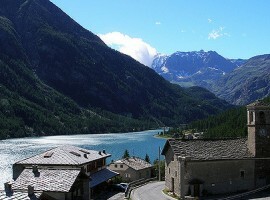 A few miles from Ceresole opens the Orco Valley: one of the best known places in Italy for granite climbing. If you especially like trad-climbing, this is a must-see paradise. 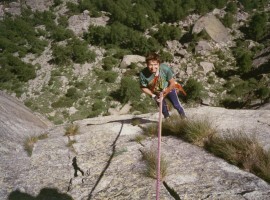 Experience the thrill of climbing on the historic routes on Sergent’s walls or enjoy the new walls equipped with spit. 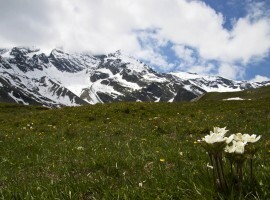 During the summer, with the project “Walking in the clouds”, the Park promotes slow travel, closing the traffic on the road leading to the Nivolet hill and encouraging the use shuttles, bikes, or walking. 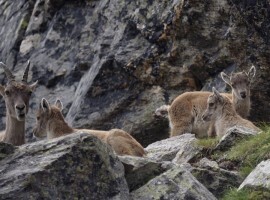 Discover this gorgeous 2,500m dune plateau, which divides the Orco Valley from the Valsavarenche, a natural habitat for gooseberries, chamois, marmots, ermills and foxes. Without the noise and smog of cars, this place is a true naturalistic paradise, absolutely not to be missed! 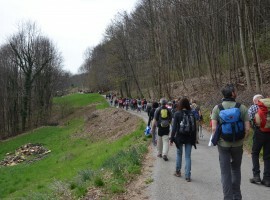 There are also many events that are being made here, to live fully the contact with nature: guided hikes, exhibitions, historical reenactments and theater performances, concerts and tasting of local produce. 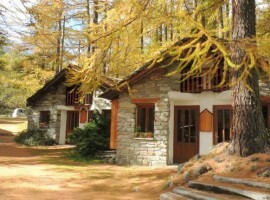 This magnificent Alpine Pearl also offers the possibility of eco-friendly accommodations, with a low environmental impact, to enjoy a holiday of true harmony with nature. Discover all accommodations that stand out for their commitment to our environment. There is also a transfer service on request from the bus station to your accommodation. 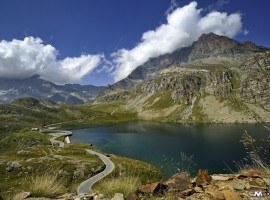 To explore the surrounding area of ​​Ceresole, you will find a shuttle bus to the Colle del Nivolet, bicycle and MTB, as well as hiking trails strting from the center of the village. This entry was posted in journeys and tagged Alpine Pearls, Alps, car free holidays, car-free holiday, Ceresole Reale, eco hotels, Gran Paradiso National Park, Italy, mountain, natural parks, Piedimont, respect for the environment, slow travel, sustainable tourism, walking. Bookmark the permalink.